My first picture this week is of this lovely quote (which sadly I can't find the source of). 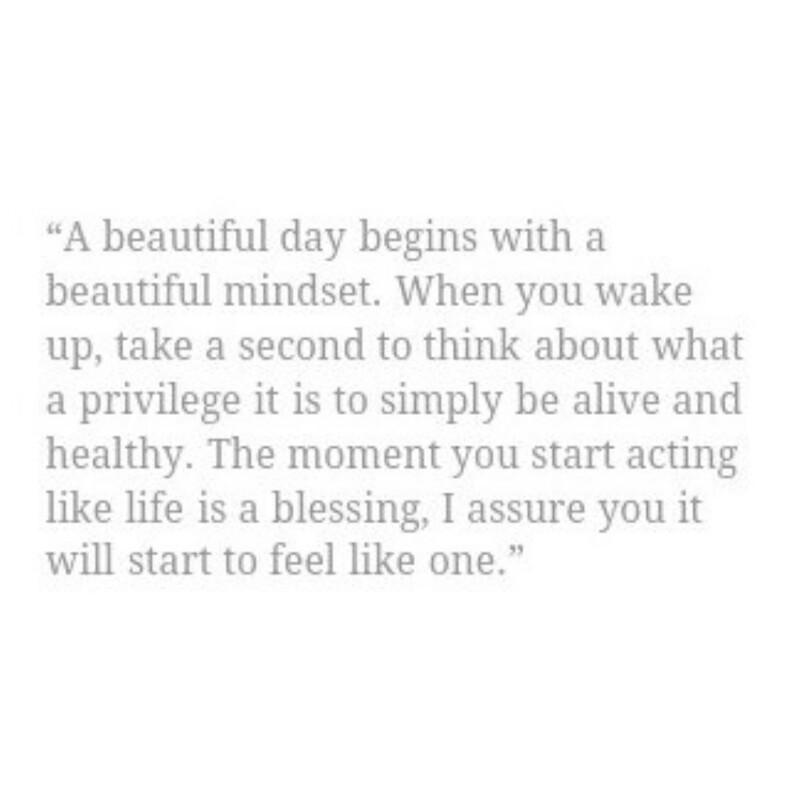 I found it quite a while ago and took a screenshot of it, and when I was looking through my photo gallery at the start of the week I stumbled across it again and thought I'd put it on Instagram since it reminded me to see each day as a gift and a blessing, and maybe it could do the same for others. As I mentioned last week, I started reading 'The Power of Now' again, and this week I picked up 'The Art of Happiness' again, a book by the Dalai Lama and Howard C. Cutler I read last summer which really helped me to shift my perspective and find the beauty in life. If you feel like you're stuck in a bit of a rut, or maybe that you depend on external conditions for your happiness, or even if you're just interested in seeing another way of looking at things, I would really recommend this book. It's written in a very soft and calming manner and the Dalai Lama's messages are clear, but perhaps the best thing about this book is the way his messages have been written in such a way that they can easily be applied to everyday life for any person, and although there is mention of Buddhism and Buddhist teachings, you don't have to be heavily (or even at all) spiritual to benefit from this book. I didn't take any pictures throughout the week until Friday when I popped to Tesco on my lunch break and decided to finally try a Coldpress smoothie. I've wanted to try one of their juices since I found out about them some time last summer, but I'd never gotten round to buying one until this week, and I was delighted when I saw that they make a banana, coconut and pineapple smoothie. Not only was I impressed by the taste, but I was also really impressed by the fact Coldpress' products are raw. Most smoothies and juices are pasteurised so that they last longer on the shelves, but this can destroy some of the flavours and nutrients in the fruits used. 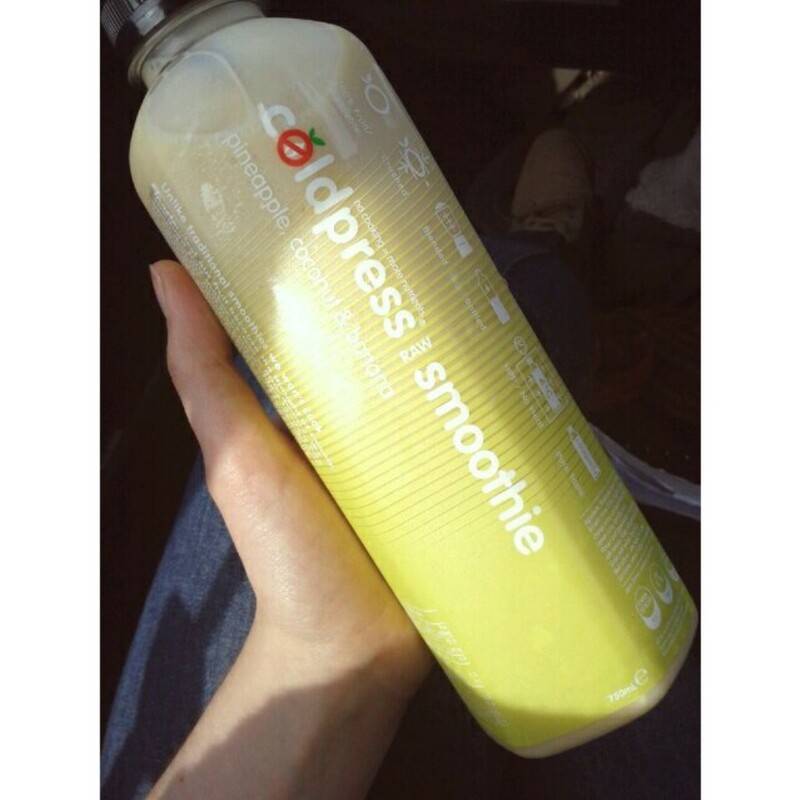 However, Coldpress don't pasteurise their juices or their smoothies so they're still full of fruity goodness. Also, they're such good value for money! I'm quite a fan of Naked Juices but at £2.50 a pop (each bottle is 450ml), I usually reserve them for special occasions. Coldpress smoothies on the other hand are £3 for 750ml, plus they haven't been pasteurised, and as far as I'm aware they haven't had any nasties added to them, unlike Naked Juices which are allegedly made with synthetic vitamins. Since the weather has been so lovely lately the boy and I decided to go to the beach on Saturday. 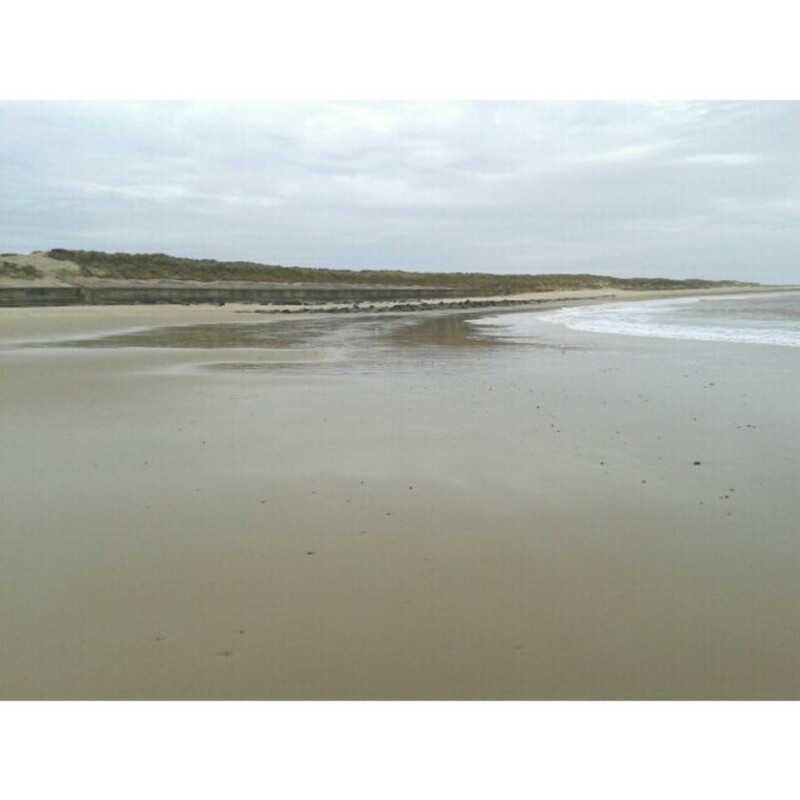 We headed to Sea Palling which is a lovely long beach along the Norfolk coast. The beach was quite quiet so we spend about an hour walking around the beach and breathing in the fresh air. It felt really good to get away from the city for a few hours and spend some time in a more open and natural setting, and I feel somewhat restored and refreshed now. I took my camera with me so I'll be uploading those in a separate post some time this week. 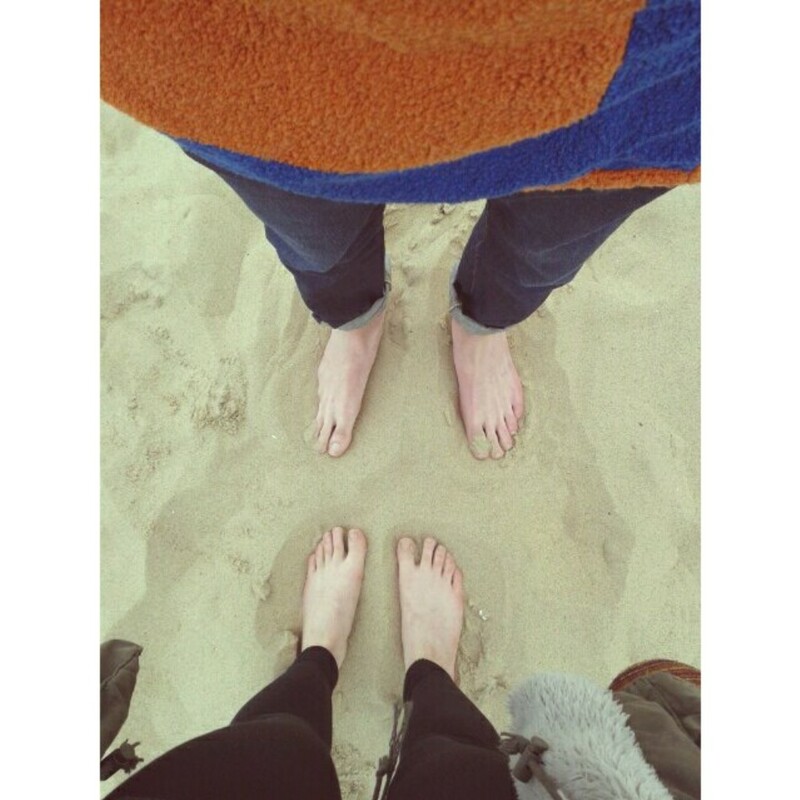 It wasn't quite summer weather but we decided to bite the bullet and go barefoot anyway, and although the sand was nice and cool on our feet, the sea was still way too cold for paddling (which we found out the hard way). After a few hours on the coast we headed home and spent the evening watching 'Apartment 143' which tells the story of a family who call in a team of parapsychologists when they start experiencing some strange things after the death of the mother. Although I was unsure about it at first, it ended up with us both hiding behind the covers and peeking through our fingers. I hope you've all had a lovely week, and stay tuned for that beach post! I also have a beauty post in mind so that will be coming along soon.